Recognised as an example of best practice in the Government’s Estate Regeneration National Strategy (2016), Acton Gardens is transforming the architecture, fortunes and reputation of South Acton, while retaining the strong community spirit. A total of 1,800 badly designed homes are being replaced with 3,463 new high-quality homes, of which 48% will be affordable, on a tenure-blind basis across 21 development phases. 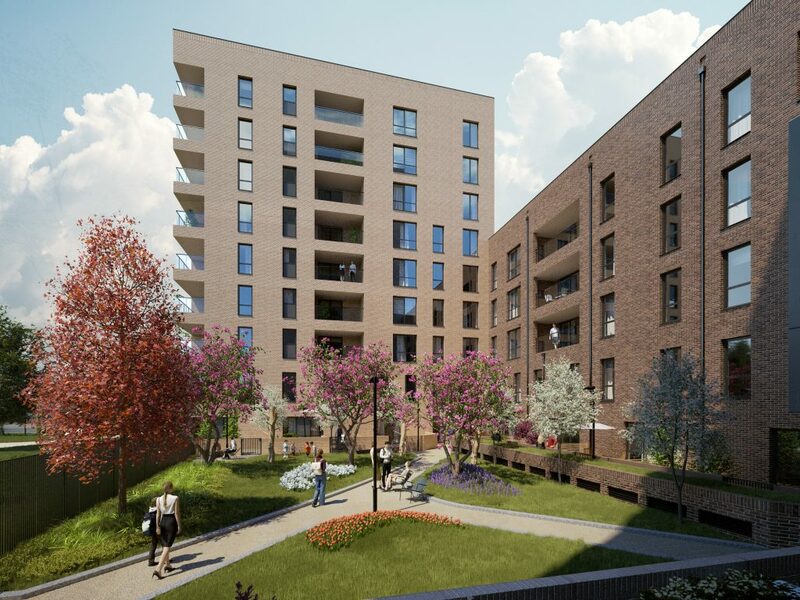 Through a newly revised masterplan, Acton Gardens will now deliver almost a third more social housing than existed before regeneration began, making a huge contribution to local housing needs. 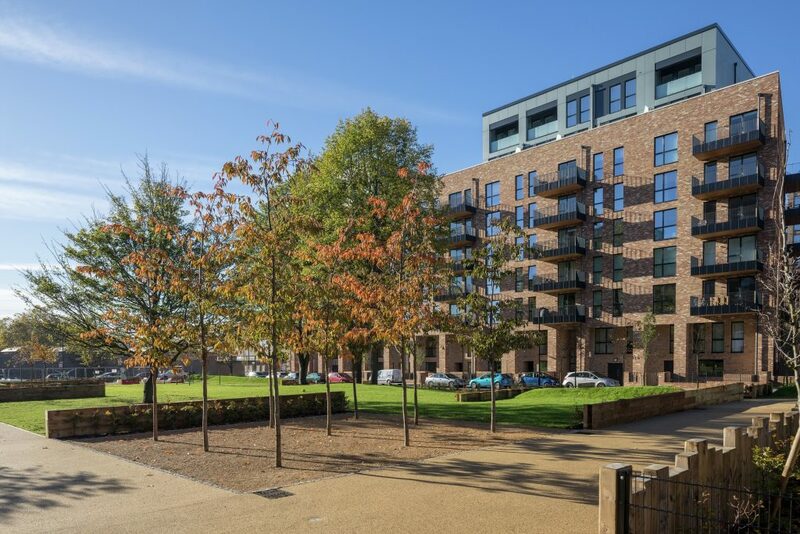 Acton Gardens is characterised by a commitment to community engagement; from the multi-phased masterplan, to the four full-time professionals on-site ensuring local resident involvement, and the Community Board that will safeguard the sustainable long-term future of the community. This commitment is highlighted by the on-site apprenticeship schemes and new community facilities, which are ensuring the social and economic sustainability of the area. Part of one of London’s most significant urban regeneration projects, L&Q’s NEO, Stepney, offers first time buyers a rare chance to become part of a flourishing community, in a truly up-and-coming east London district. In 2009, East Thames, now part of the L&Q Group, was appointed to undertake a £220m regeneration of The Ocean Estate, one of London’s most notorious estates. The extraordinary project includes the refurbishment of all 1,200 existing homes, rehousing the vast majority of the area’s residents, while delivering 1,000 new homes for first time buyers. L&Q’s NEO is the latest development of 196 homes to launch, including three bedroom maisonettes available, rarely, for shared ownership. NEO has been a catalyst for unlocking the true potential of Stepney. Drawing first time buyers to one of east London’s most transformative regeneration projects, L&Q has restored the Ocean Estate into an inspiring community for the future. St. Modwen Homes’ Cofton Grange offers a stunning collection of 227 three, four and five bedroom homes for people on all stages of the ladder. Cofton Grange is St. Modwen Homes’ fastest selling development to date and is part of the wider £1bn regeneration of the former MG Rover site in Longbridge, Birmingham – one of the largest and most complex brownfield regeneration schemes in the UK. The 468-acre site was formerly the Longbridge car plant which collapsed in 2005. The vision for Longbridge is to create a vibrant, sustainable environment where people want to live and work to bring the site back to life. More than half of purchasers stated location as their main reason for buying, 40% of whom were first time buyers. 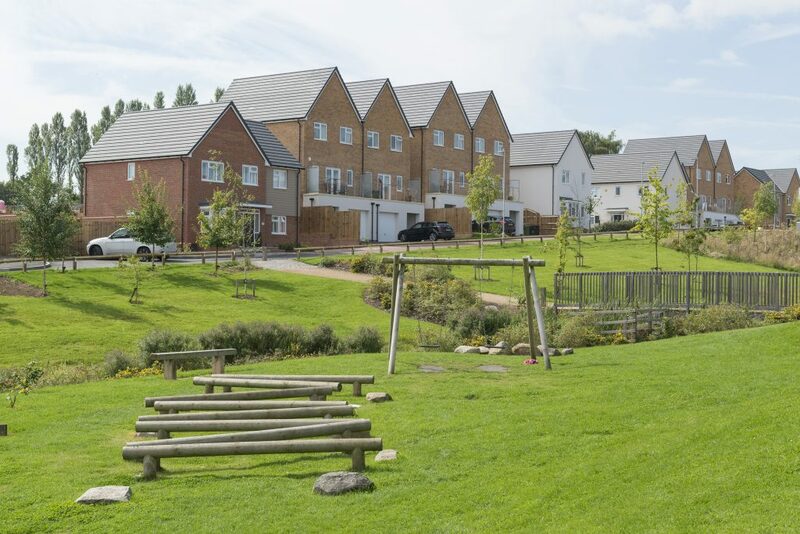 And with 100% of purchasers stating they would happily recommend their new home to a friend, Cofton Grange demonstrates St. Modwen Homes’ success in creating a friendly, inclusive community.